What it does: Super-nourishing balm is loaded with mango and shea butters. 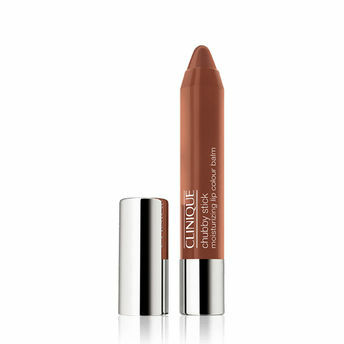 Just what dry, delicate lips need to feel comfortably soft and smooth. Natural-looking lip tints have a subtle sheen. Explore the entire range of Lip Balm available on Nykaa. Shop more Clinique products here.You can browse through the complete world of Clinique Lip Balm .